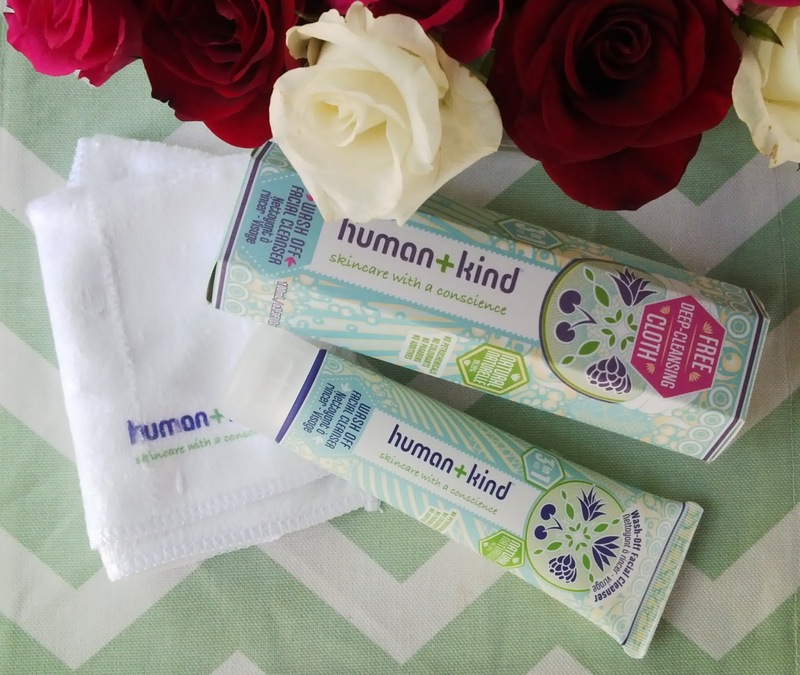 Human+Kind Wash Off Facial Cleanser / Gee Whiskers! One thing I have learned over the years of looking after my skin, is that your facial cleanser is just as important as the moisturiser or serum you use. In the past I used to think it is just a soap to get rid of dirt and didn't spend too much time or money on facial washes. 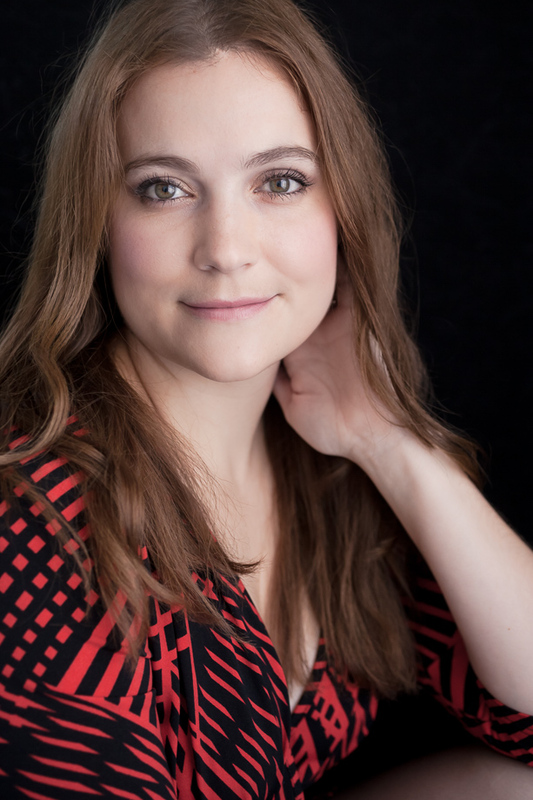 Over the years that perception changed as I started experimenting with different cleansers. Getting a good quality and effective cleanser is the key to having great skin. Cleansers prepare your skin for all the masks, serums and moisturisers we apply so it is important to get a great one. I was sent a great facial cleanser from human+kind a good few weeks ago and have been putting it through its pacing. If first impressions are anything to go by, I immediately fell in love with this brand. The packaging is just so beautiful and something that immediately grabs my attention. The cleanser comes in such a pretty box that it felt so wrong getting rid of it. The colours, patterns and fonts are so well thought out. This wash off facial cleanser is a 3-in-1 creamy cleaser that literally melts into your skin to remove built up oils, makeup and dirt. It comes with a soft face cloth that further helps to remove the product and dirt from your skin. With active ingredients like cocoa seed butter, centella, rosehip oil, calenula and aloe vera it doesn't strip your skin of moisture which is perfect with those who have dry or sensitive skin types. The cleanser has a very faint yet pleasant floral fragrance. Because this product is 99.29% natural they haven't added any perfumes / fragrances to it which I am perfectly happy with because the quality of this cleanser is fantastic. I thoroughly enjoy using this cleanser and it is a product that I do like to have out in the open for people to see because it is so pretty. I feel a brand has succeeded when a person looks forward to using their products and that is how I feel about this face wash. I have a lot of facial products to still review and get through (I hate wasting products) but I definitely will be heading to Clicks to go have a look at the products on offer and start incorporating more of them into my facial routine. This cleanser is available at Clicks for around R150 and to me that is a bargain for such great quality. I love everything this brand stands for and the packaging is gorgeous but this cleanser burnt my sensitive dry skin. It was just too strong but that face cloth! I have bought two more face cloths since and I can't see myself ever cleaning my face with another cloth again.